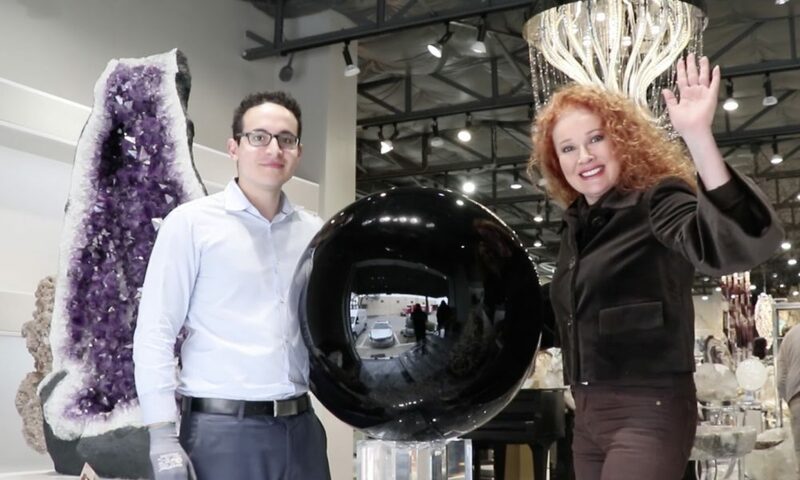 Today we’d like to introduce you to Empressive GeoDesigns, Empress and Micah Gilbert. Empressive GeoDesigns – Empress and Micah Gilbert, please kick things off for us by telling us about yourself and your journey so far. 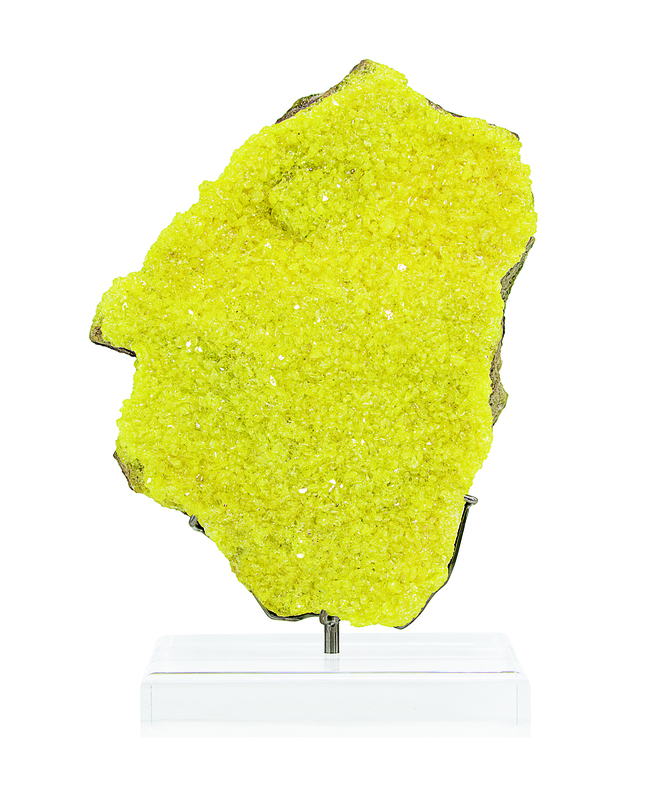 I first fell in love with the beauty of nature’s creations in 1982 when I was shown a stunning mineral from Australia. From that moment, my passion for natural specimens and décor was born! 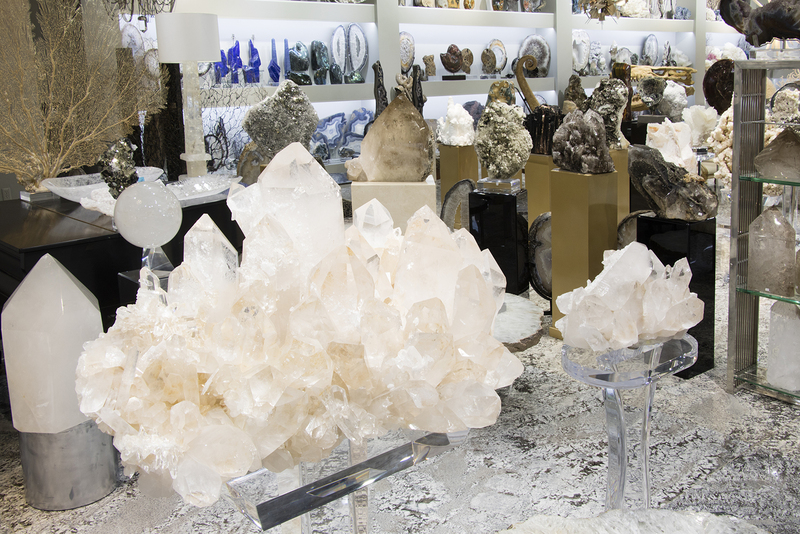 I started with a small collection of pieces for my home and to share with friends and family, and then found ways to introduce minerals into other people’s homes. 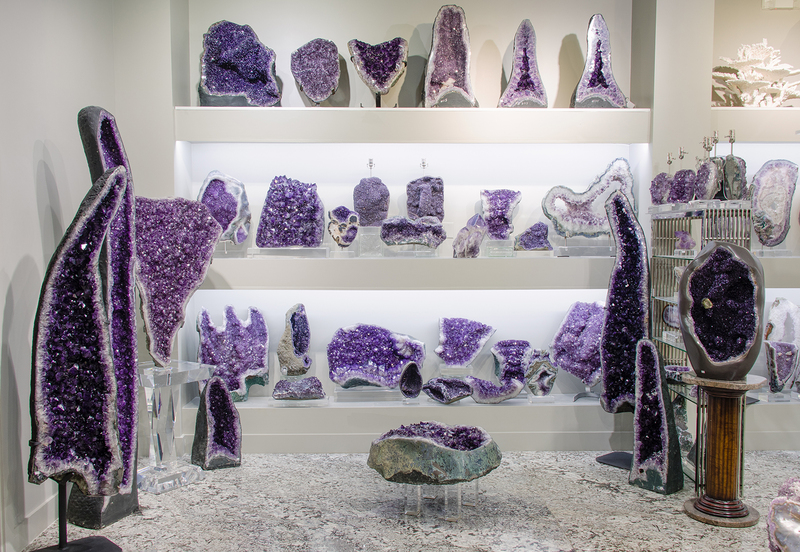 I was born into a home that was filled with minerals and other forms of nature’s art, and over time my curiosity grew as I found new ways to appreciate and understand what these pieces represented. 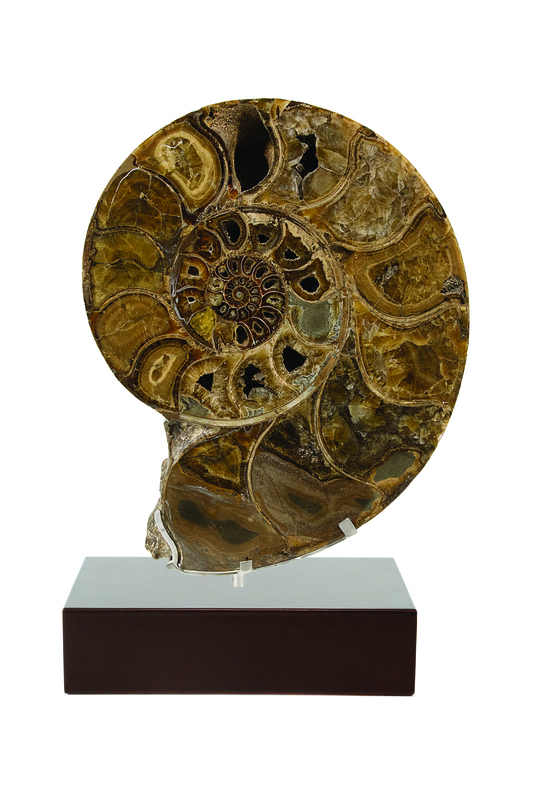 Their histories and structures inspired me to pursue my education and training as a geologist and gemologist, and I have applied that knowledge into our sourcing of fascinating and unusual natural specimens. 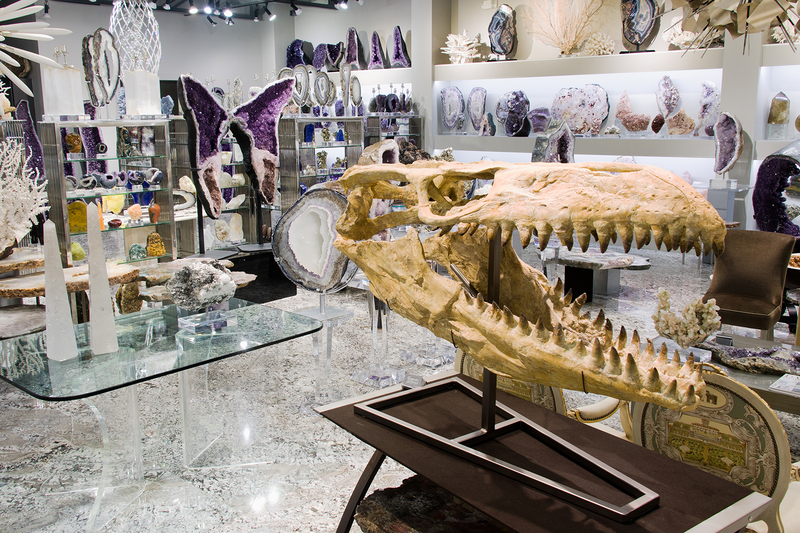 We provide the finest decorative accessories and furniture pieces that utilize minerals, corals, and fossils from all over the world. 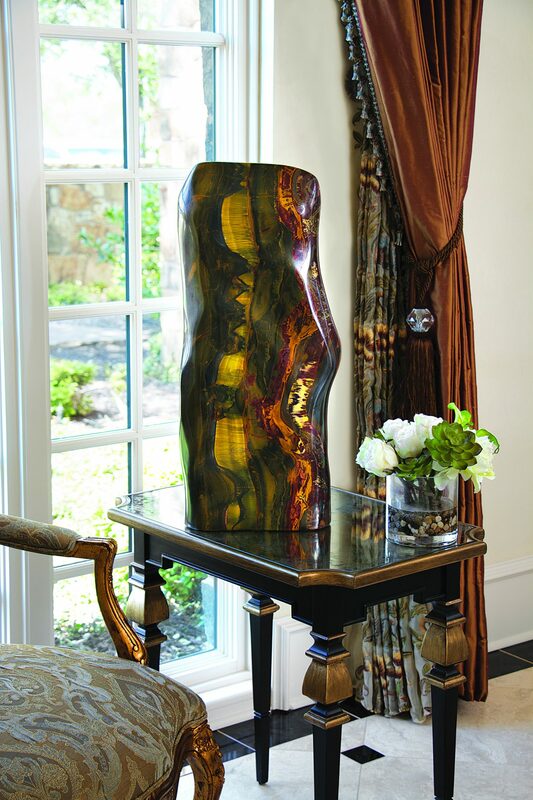 We strive to artistically display the most exquisite of our Earth’s natural creations. We also do all of our own cutting, polishing, welding, and crafting in-house in conjunction with a variety of different materials such as acrylic, metal, wood, and leather, which allows us to have a diverse selection of displays and customization options. 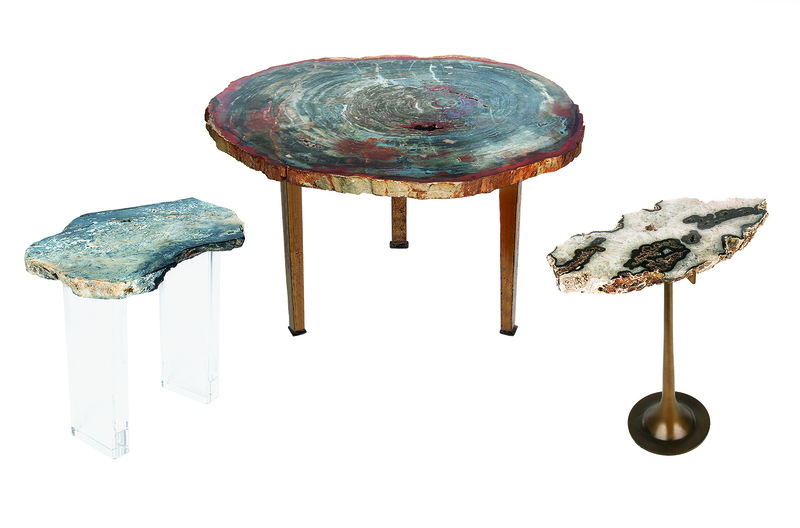 Bringing a piece of nature into homes and offices provides people with sustainable décor that is timeless and unique. We seek to spread awareness and appreciation of the importance and beauty of our Earth. 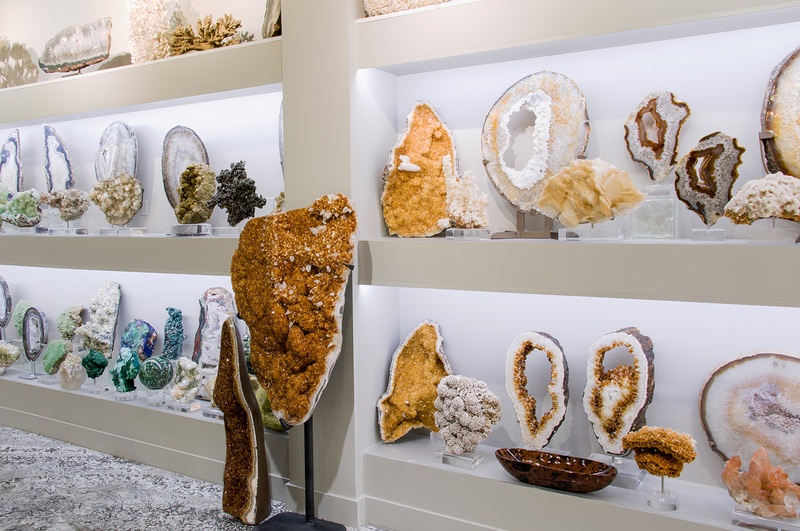 We have a gallery located in Dallas and we welcome anyone that would enjoy viewing nature’s finest creations.